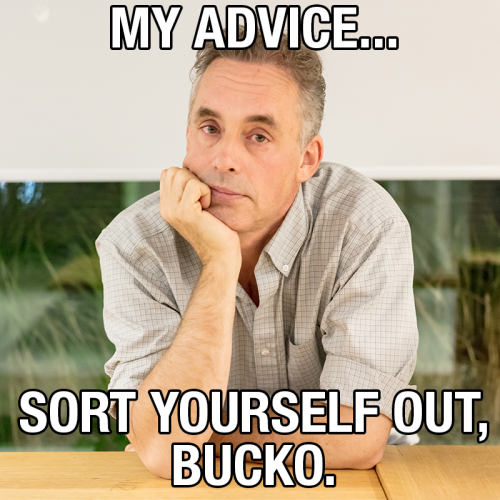 Dr. Jordan B. Peterson has been making waves all over the world for his brand of sensible, take responsibility for yourself advice as well as his fight against oppressive government overreach. 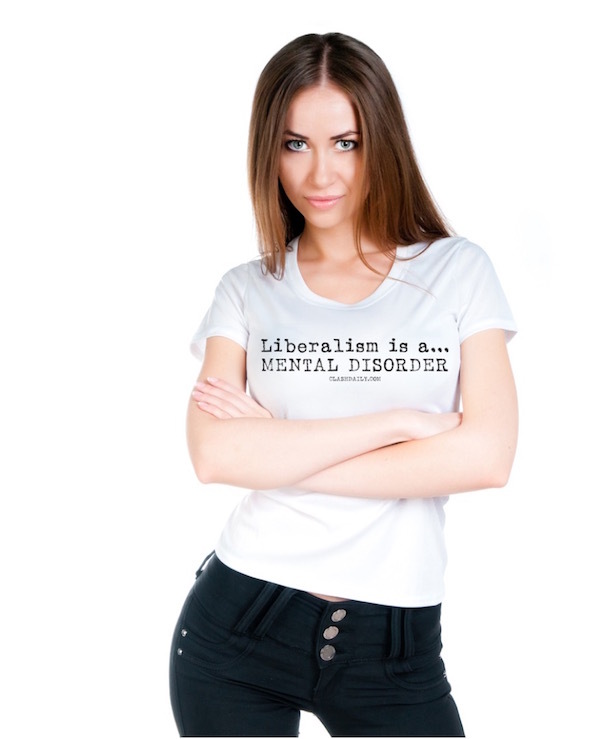 The University of Toronto psychology professor came into prominence for opposing a Canadian law mandating the use of gender-neutral pronouns. His advice is simple — clean your room before attempting to change the world. And of course, there was the viral video of the interview with the British journalist, Cathy Newman. Newman continually attacks what she thinks are Peterson’s ideas, but they aren’t. Peterson stays calm throughout the attacks. And there is one helluva ‘gotcha’ moment where Peterson’s reasonable words hit the target. Since then, his new book 12 Rules for Life has hit number 1 on Amazon, has been snubbed by the New York Times Bestsellers List, and despite that, Peterson could be the bestselling Canadian author of all time. He’s been promoting his new book and is a sought-after guest on many conservative shows. You’ve probably seen him on Tucker Carlson. He is a YouTube superstar. It’s no surprise that he was a guest on Maher’s show. Dr. Peterson interrupted a conversation between Bill Maher and Michael Avenatti, the lawyer for Stormy Daniels, discussing the alleged sexual encounter between his client and President Trump over 10 years ago. Peterson asked about the growing political divide. It looks to me, from an outsider’s perspective, your country is polarizing in a way that’s not good and that, you know, people are going after Trump and I understand that, but there’s all these people that elected him and identify with him and they’re not taking this well… You might not think they’re very bright and all of that… but you know, you need to have respect for the rest of your citizens and if your country is going to pull itself apart and as you really see this happening from an outsider’s perspective. Maher said that Trump is not a regular Republican with regular Republican policies, implying it’s ok to be disrespectful to Trump and Trump voters because he wants to be a ‘dictator’. ‘It’s so incredibly different than anything that came before,’ claims Maher. This is just how it goes with Republican Presidents. How about this little chat about George W. Bush back in 2006? 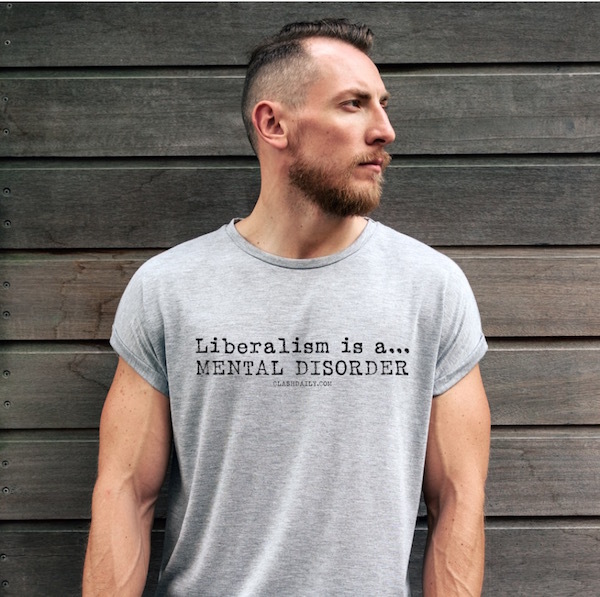 New York Times columnist, Frank Bruni, said that Democrats can be ‘tough’ on the President without calling his supporters ‘deplorables’ or ‘stupid’. Bruni also says that there needs to be more generosity in conversations with Trump supporters. Journalist Alex Wagner then challenged Peterson’s claim by saying that he was contradicting himself. Wagner claims that Peterson says on the one hand that liberals are too preoccupied with political correctness and not being offensive, but on the other that they’re offending Trump voters. I’m concerned about the dialogue in the United States around the presidency, pulling people farther and farther apart. It has nothing to do with the behavior of Trump. I think this is an independent issue. That’s the issue they did support him. Maher then says that it’s a ‘cult of personality’ — just like dictators. Well, Maher, here’s the problem: we have a two-party system. And if you agree with the ideology of the Republican Party — the Democrats will attack no matter what. We ran the moderate George W. Bush, and he was called a war criminal and an incredibly stupid evil genius. We ran the Democrat-lite POW and War Hero, Senator John McCain — and he was attacked. We ran the Boyscout Big Government guy, Mitt Romeny, and he was vilified because of ‘binders full of women’ and a dog in a crate on his car decades before. So, we picked a candidate that the Left couldn’t bully.